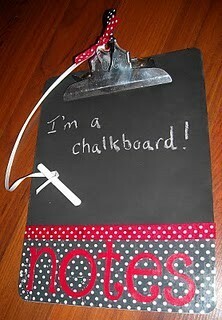 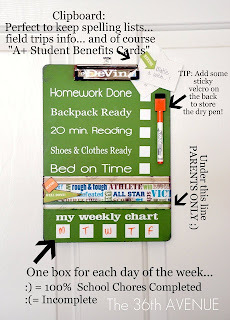 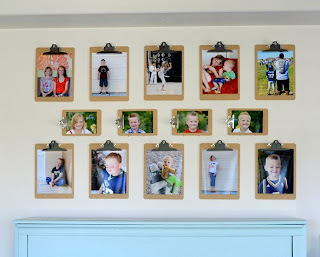 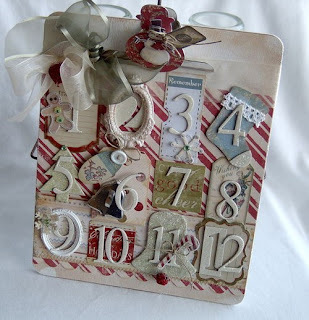 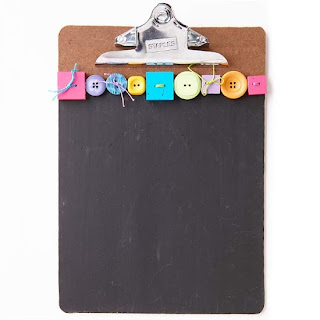 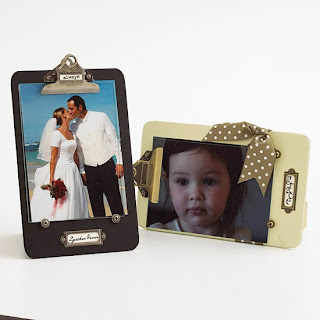 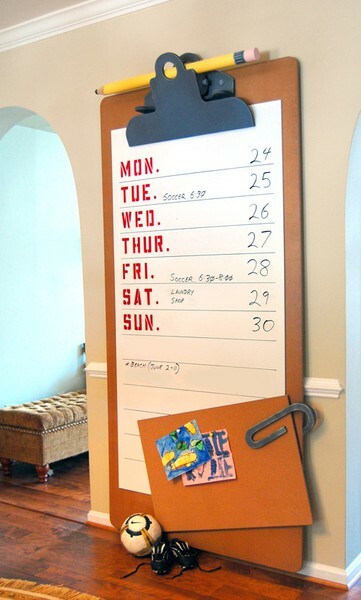 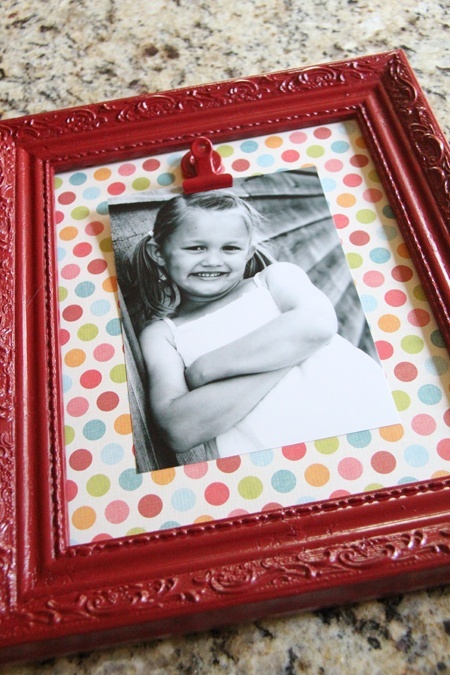 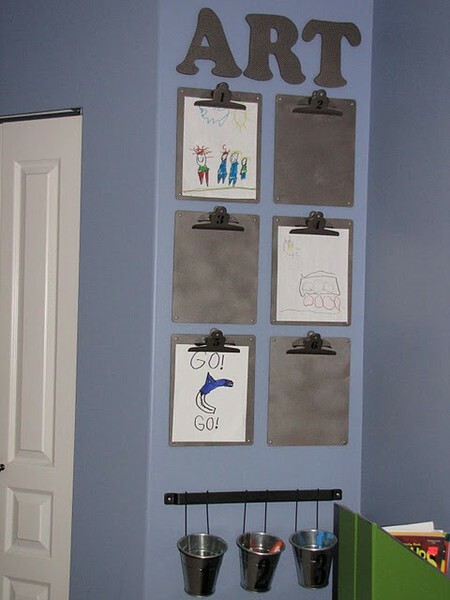 Check out amazing frames and other home decor ideas using a common clipboard. 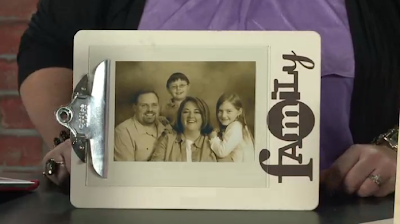 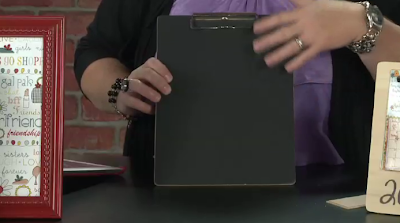 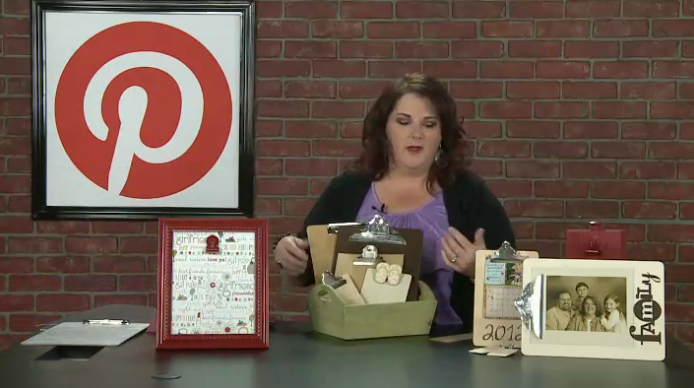 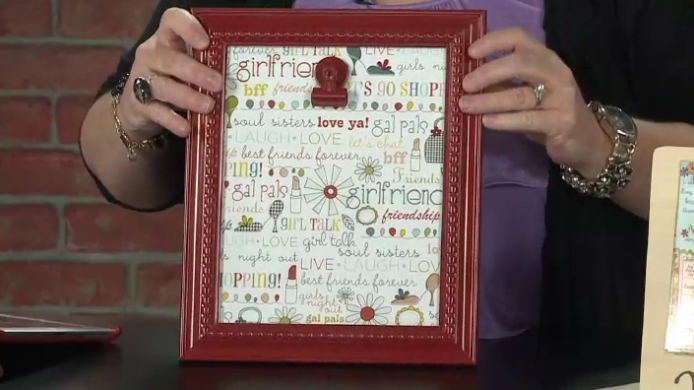 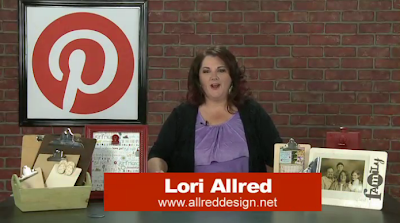 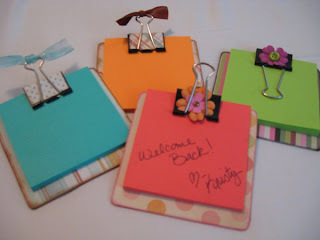 Lori Allred paints them, covers them and alters these clipboards to bring some fun pins she found on Pinterest to life in today's episode. 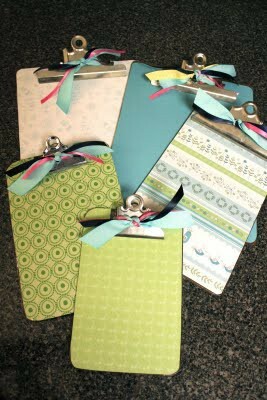 some fun ideas getting crafty with "Duct Tape."